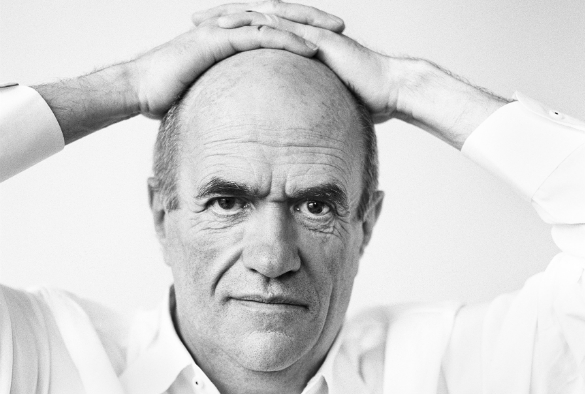 Award-winning Irish author, journalist and playwright Colm Tóibín has been announced as the next Chancellor of the University of Liverpool. Colm is the author of eight novels including Brooklyn, which won the Costa Novel of the Year in 2009 and was adapted into an Oscar-nominated film in 2015. Several of his works have been shortlisted for the prestigious Booker Prize and his 2013 Broadway play The Testament of Mary was nominated for a Tony Award for Best Play. A graduate of University College Dublin, Colm was elected Fellow of the Royal Society of Literature in 2007. Currently a professor at Columbia University in New York, he has taught at many universities, and was a headline speaker at the University of Liverpool’s inaugural Liverpool Literary Festival last October. 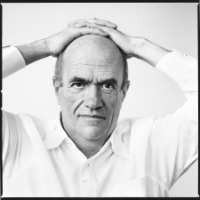 Over the course of a career spanning a quarter of a century, Colm has been a strong advocate for free expression and LGBT rights and was hailed as a “champion of minorities” as he collected the 2011 Irish PEN Award. As Chancellor of the University of Liverpool, Colm will be the ceremonial figurehead and play an important ambassadorial role, locally, nationally and internationally. Colm said: “I feel honoured to have been appointed Chancellor of the University of Liverpool. The University has a great deal to be proud of and is a part of an education system that has inspired people all over the world, not least in my own country, Ireland. Colm’s appointment was formally approved by the University’s Council and follows a nomination process earlier last year.